Here is Parker at his Kindy graduation. 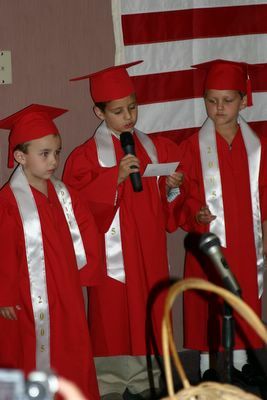 Each student had a bible verse (or two) to read during the ceremony. He looks SO big - I was one proud momma! Is that an artic blast I feel?? Its Hot... Its Africa Hot! 9 weeks, 5 days and counting!